You have decided to purchase a compressor. That’s great, but now what? With so many different manufacturers and options available, it can be difficult navigating the decision-making process alone. 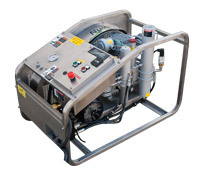 Let Nuvair help you determine a system that best fits your requirements. 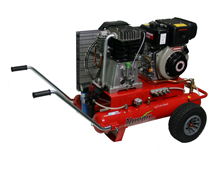 Now available at Nuvair: The all new ERGO air compressor. 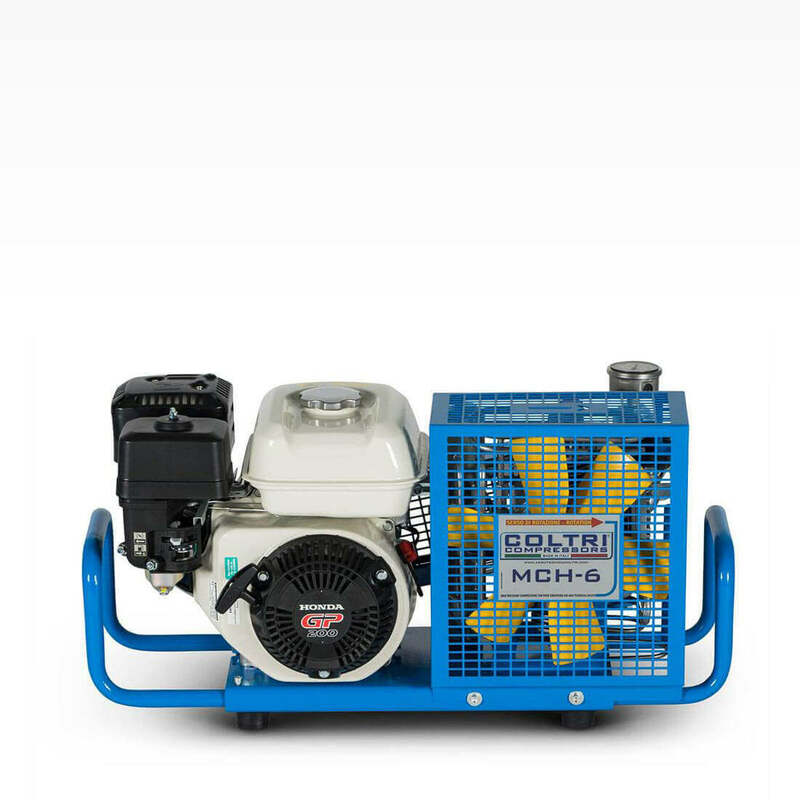 Designed with an ergonomical stainless steel or powder-coated steel frame, it delivers 9.4 CFM FAD, 10.8 SCFM (265 L/min FAD) at 5000 psi (345 bar). Fill an 80 cu ft cylinder in 11 minutes or less! 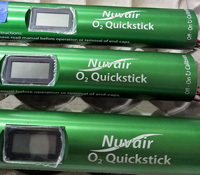 Every Nuvair Pro gas analyzer is assembled and tested at our California production facility. 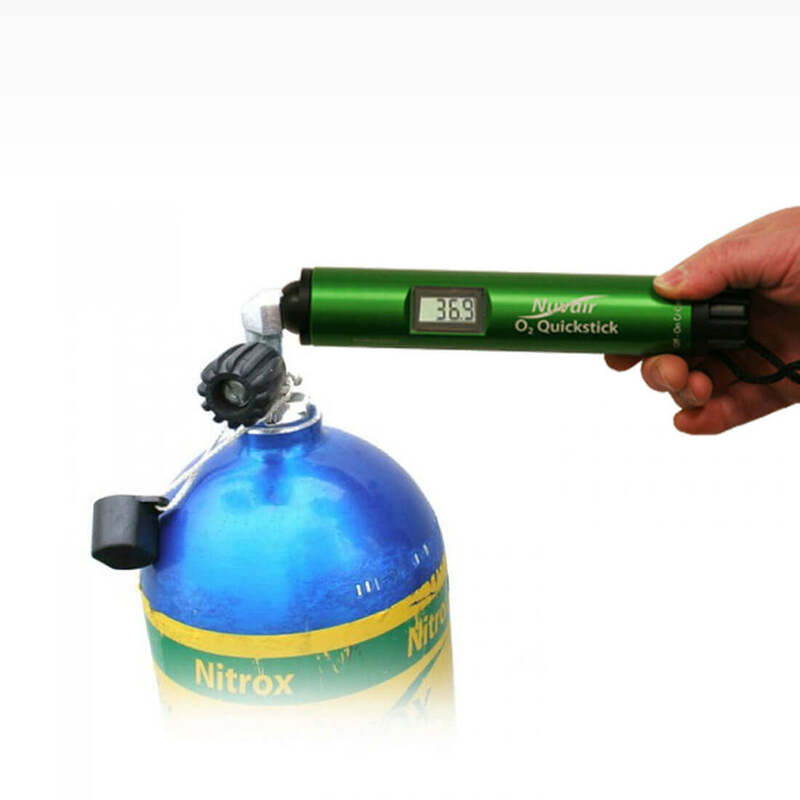 Choose from a variety of single or multiple gas analyzers designed to monitor confined space air quality or test compressed gas in storage and in production.